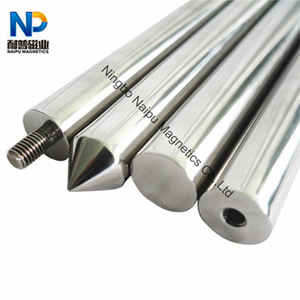 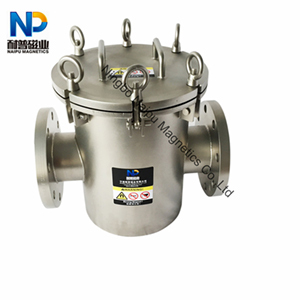 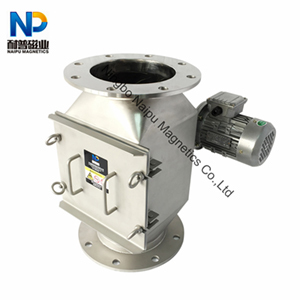 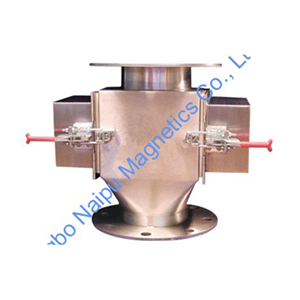 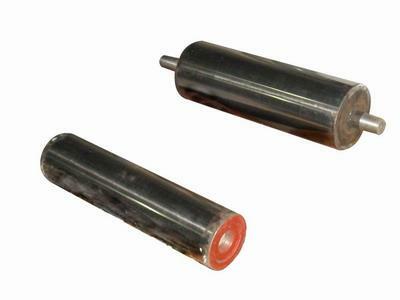 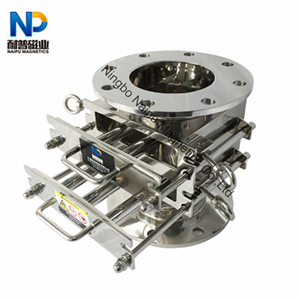 Ningbo Naipu Magnetics Co.,Ltd specialize in providing rare earth magnet and magnetic products. 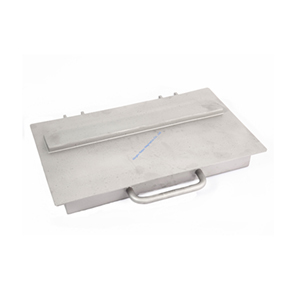 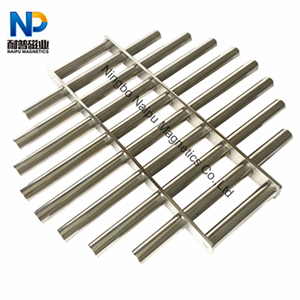 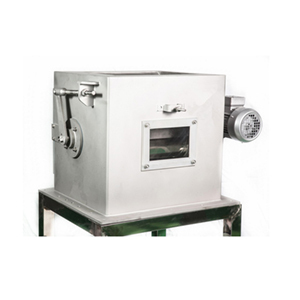 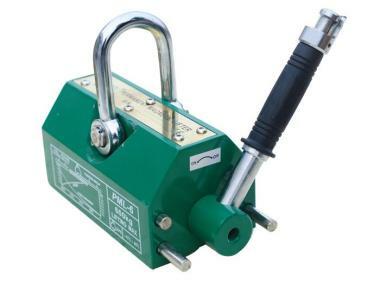 Our main products include magnetic filter bar, grate magnet, magnetic drawer, magnetic ferrous traps, holding magnets, magnetic tools, special magnetic assemblies, NdFeB magnet, Smco magnet . 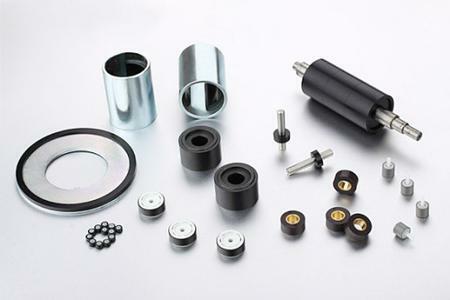 We supply many standard items which is popular on the market, special sizes products, and design products for clients.